Wellness in the Wild offer an alternative way to safari in east and southern Africa. 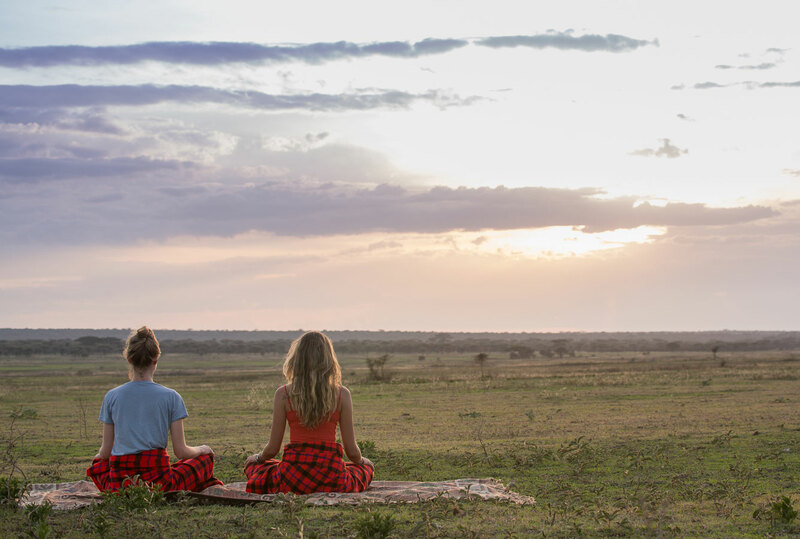 Led by experienced yoga teacher and safari guide, Hannah Strand, traditional safari itineraries take on a more holistic approach, with the focus being on creating an environment for people to reconnect with nature, and in doing so reconnect with themselves. 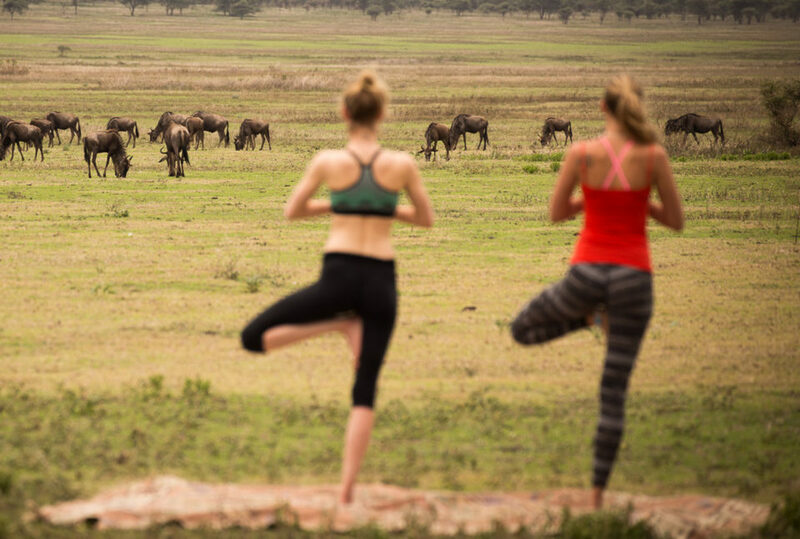 Your Wellness in the Wild safari is more yoga safari than a yoga retreat. As they say, we still drink wine, and your days will include plenty of wildlife experiences, all enjoyed at a gentle pace. 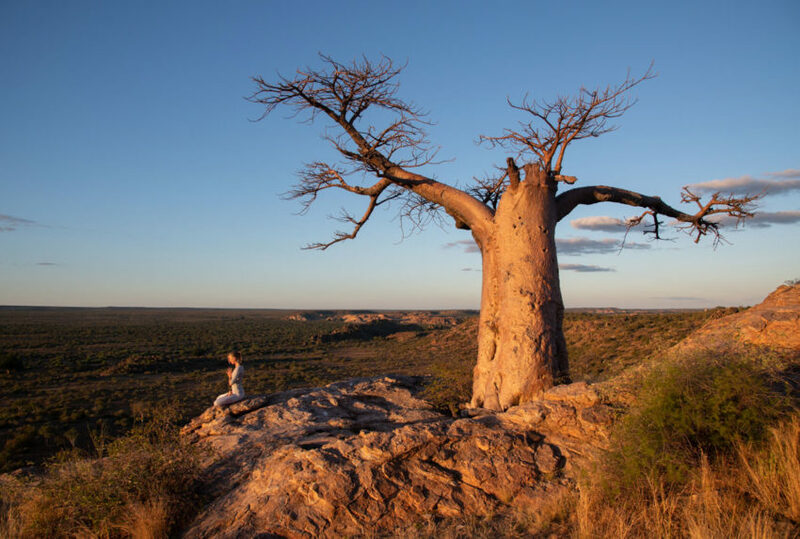 Typically, your yoga practice, both dynamic and restorative, as well as meditation sessions, will take place outdoors, on the open plains, under the shade of acacias, or elevated on rocky outcrops. Getting you as close to nature as possible, all your senses will be awakened. Aromatherapy, sound and creativity feature highly. A balanced menu based on ayurvedic philosophies will ensure your diet complements the climate, your personal ‘dosha’ (body type), and day-to-day experiences. Hannah works alongside her family business. They’ve been operating in Africa for over 30 years. They run exclusive camps in East Africa, where Wellness in the Wild was born. However, future itineraries are already planned for South Africa and Botswana and further afield.